THE NEWEST EDITION TO THE PEP FAMILY. THE PB1 IS THE NO.1 CUSTOM BUILT SHOCK YOU CAN BUY. ALL THE BENEFITS THAT THE ZPS SHOCKS OFFER WITH THAT LITTLE EXTRA TOO. The 'Limited Mechanical Active Suspension System' increases compression damping to prevent chassis roll to increase turning speed, lift for jumps and anti-bottoming control. They come pre-set from information taken when ordering and come with set-up and tuning explanation sheets. Used by champions around the world. Dual spring with tuenable crossover to firm or soften spring rate. 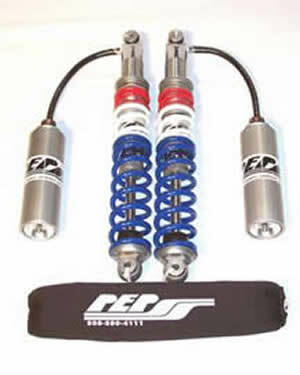 Adjustable preload, adjustable compression and rebound damping. 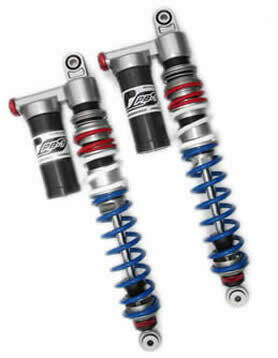 adjustable compression & rebound damping. The 'Zero Pre-Load System' is our unique design that has adjustable ride height so the chassis can be set at a low ride height while having long travel. For example a vehicle with 12 inches of travel could be set to sit at a height of a vehicle with 9 inches of travel and be adjusted in height up or down from there. This provides a low center of gravity that increases cornering speed. The chassis floats on the suspension for maximum weight transfer and traction for faster acceleration off starts, out of corners and lift for jumps. 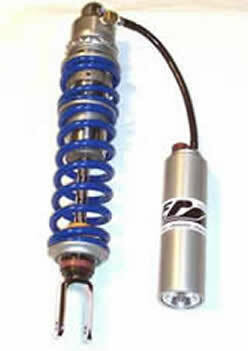 By isolating the chassis from the suspension this way, ZPS reduces impact and fatigue to both the chassis and rider. Smoother and more controllable means faster. PEP suspension has won too many championships to list. 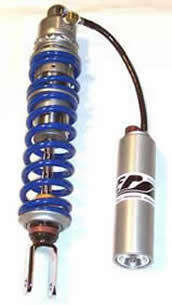 Adjustable triple rate springs, unique multi-sensing damping, unique ride height adjustment, external damping adjustment. 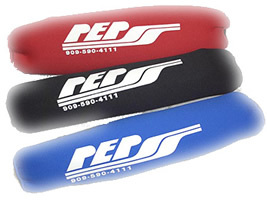 PEP shock covers, avail in Black, Blue & Red. 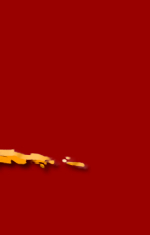 Your springs, shafts and shock bodies are protected from rock, mud, sand and roost damage. Made from the toughest 1/8" thick padded neoprene wetsuit material, double vented, elastic sealed ends, water resistant and a competition proven zipper, the total performance shock cover design! Fronts are sold by the Pair, Rears are sold individually. Popular accessory for any ATV.